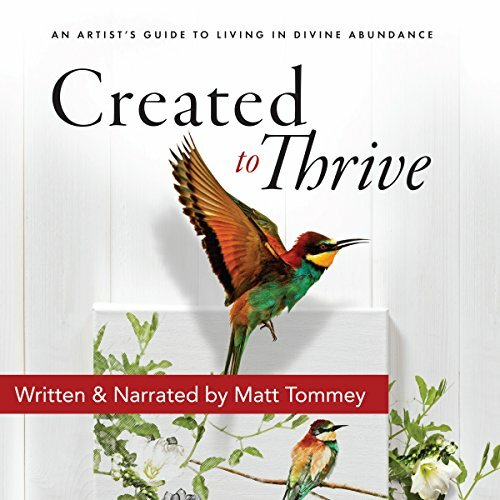 Showing results by narrator "Matt Tommey"
In Created to Thrive, you'll learn how to start living life from a new blueprint based on God's Word and His divine design for your life as an artist in His Kingdom. You'll begin to see your life without limits as you learn to align with Him and cooperate with the Holy Spirit to create new patterns of living. Your mind will be renewed, your heart will be unlocked, and your imagination will be set free to resonate with the Kingdom that's already living inside of you.